Webster Bank, N.A. provides financial services to families, businesses and individuals in Connecticut. 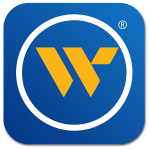 The company operates as a subsidiary of Webster Financial Corp.
Webster Bank has made it a lot easier for customers to get access to their bank accounts without necessarily going to the bank. With the internet banking services offered by the bank, it is easy for a customer to make payment, transfer money a friend account or even check their transaction history. 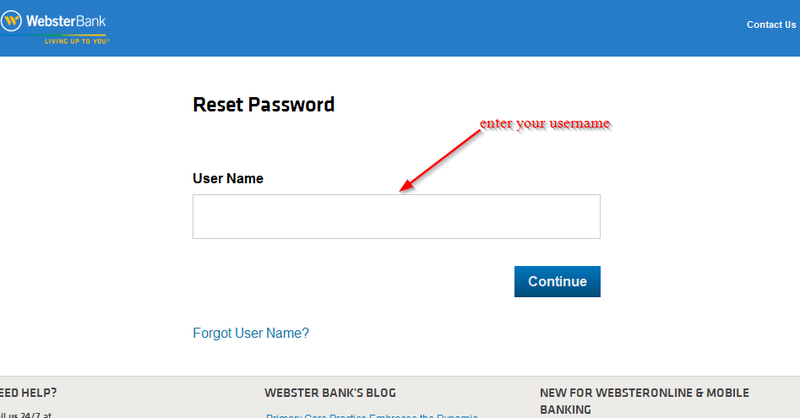 If you have an account with Webster Bank and you are interested in the service, we guide you through the process of logging into your account, retrieving your password and registering for the internet banking services. Webster Bank has been providing financial services for more than 75 years and serves consumers and businesses. With more than 3,000 employees who are dedicated to helping their esteemed customers to reach their financial goals, the bank ranks No. 35 in the United States. Webster Bank is based in Connecticut and operates in four states: New York, Massachusetts, CT and Rhode Island. The bank was founded in 1935 during the Depression years when starting a bank was probably consider to be a ludicrous idea. With USD 25,000 borrowed from private sources, which was anyway a big amount during those days, Harold Webster Smith founded First Federal Savings of Waterbury with the main goal of providing the community with home loans. The same man who founded this institution lasted as the CEO of the bank until 1987 and as the chairman in 1995. During that time, the bank changed its name to Webster Bank and 7 years later, it was listed in the stock market as WBS. That growth has lead to a financial institution that has a working basis of USD 20 billion in assets. 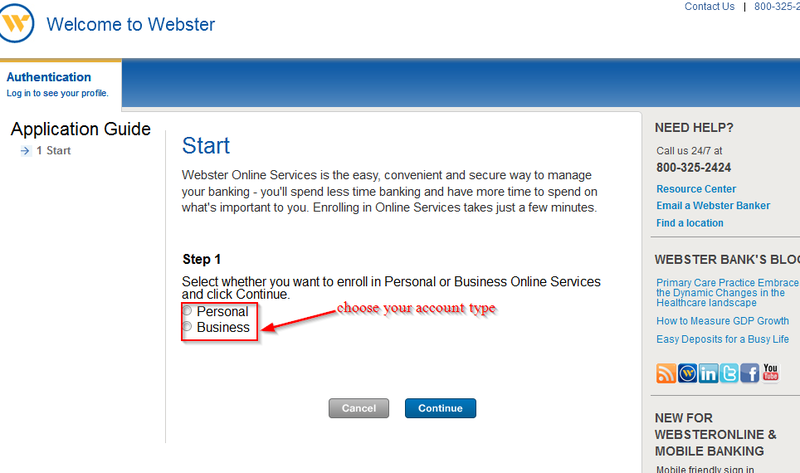 Webster Bank now provides banking services individuals, government agencies, companies and institutions. The bank also provides services to its tradition markets of home lending and expanded services in financial planning and advice, investing, planning and trust. Webster Bank currently operates about 300 ATMs and 168 branches in four states. 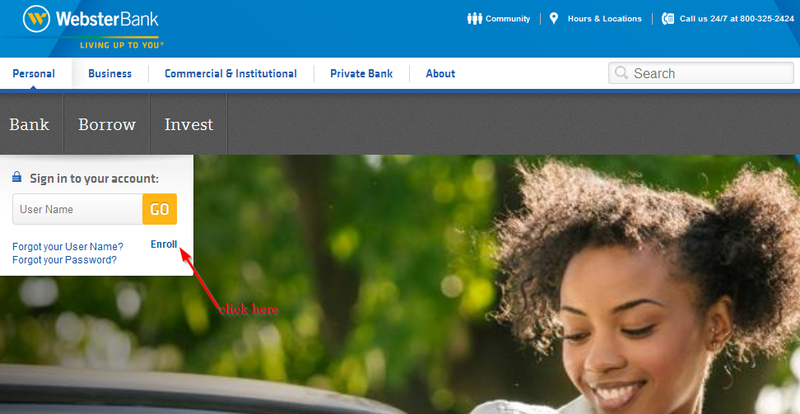 The bank also provides its online banking services, mobile banking as well as in-person office banking. Through its subsidiaries, Webster Bank also provides agency customers wit capital asset financing and health savings administration for commercial customers. As an institution, the bank is definitely in a position to grow further in the next decade and the bank is clearly moving into the acquisition mode that has been targeted to expand its market research to reach where possible. As a result, customers are most probably going to see added services, especially business and commercial clients as the institution continues to growing and building its reach in technical services and other related markets. The bank states that its objective is to be a leading financial institution in southern New England. If you are looking for a certificate of deposit, home mortgage or another financial product, the bank is the right place to begin your search. 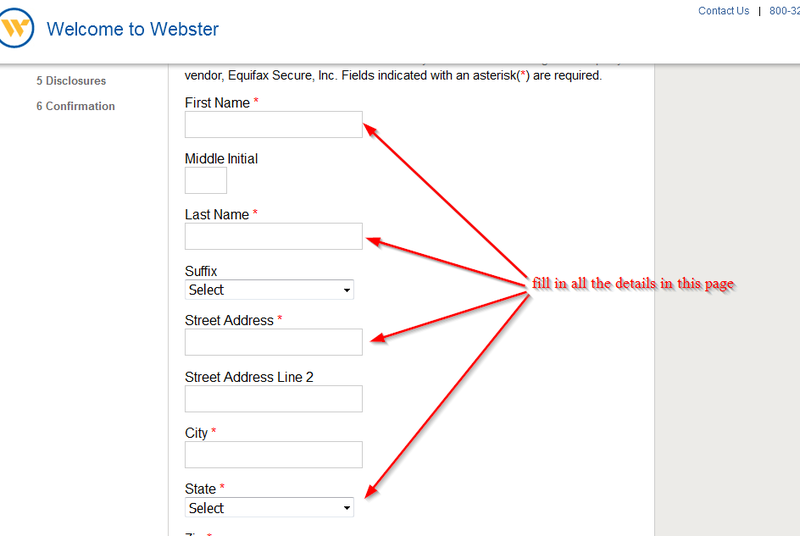 Webster Bank is one of the best banks that you can bank with. It has better rates for larger balances, monthly fees can be waived if certain requirements are met, competitive interest rates and have a low minimum opening balance. However, there have been a few complaints about the bank concerning account management, loan repayments and others.